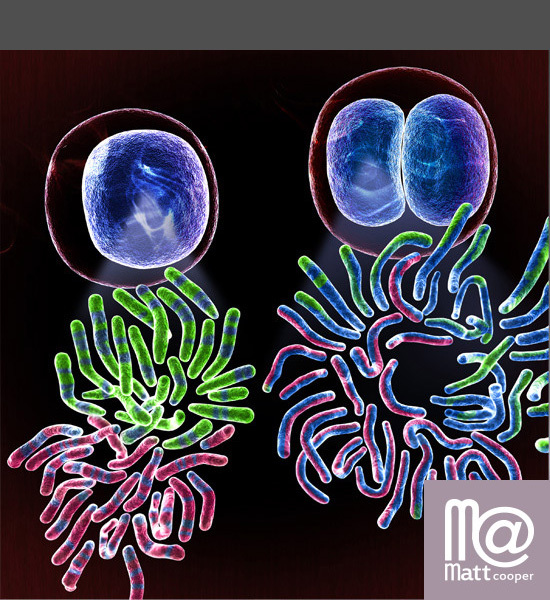 I created this illustration from reference images using 3D modeling and rendering software based on molecular photography and lab data. 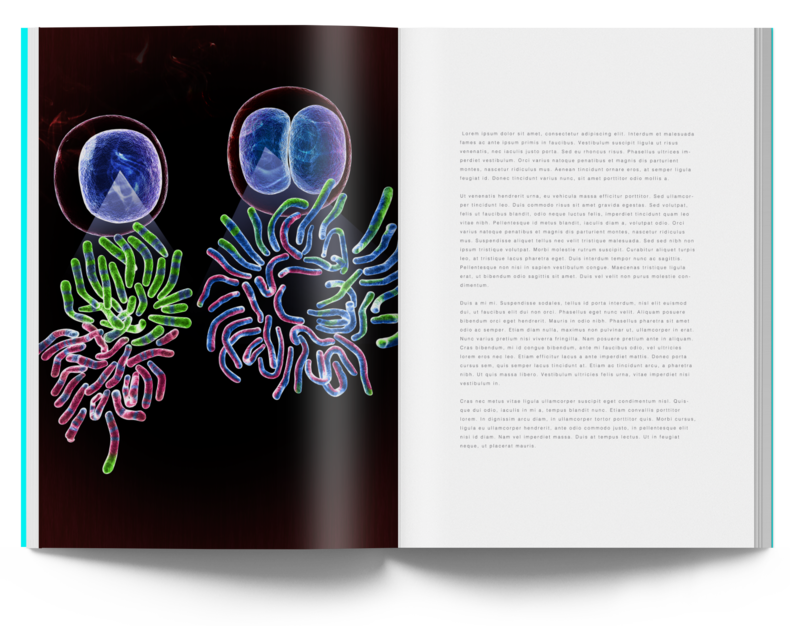 I worked closely with the lead scientist to understand the complex article and the research photography of the findings. 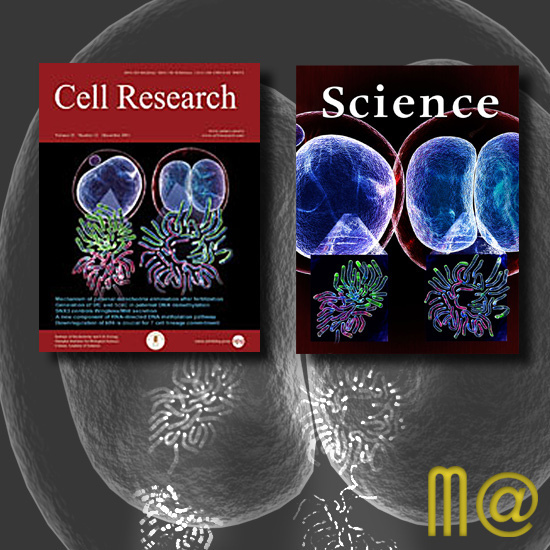 It was published on the cover of the journal Cell Research and the article was a cover candidate for the journal Science.